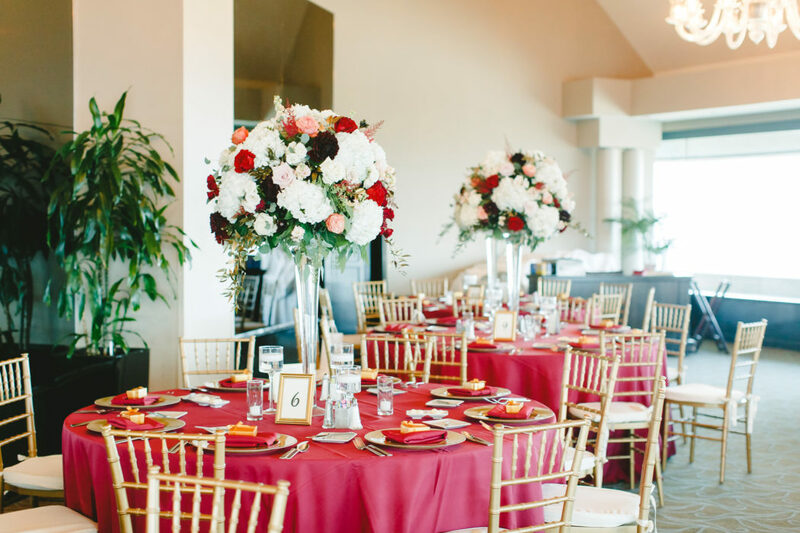 Address 6464 West Plano Pkwy. 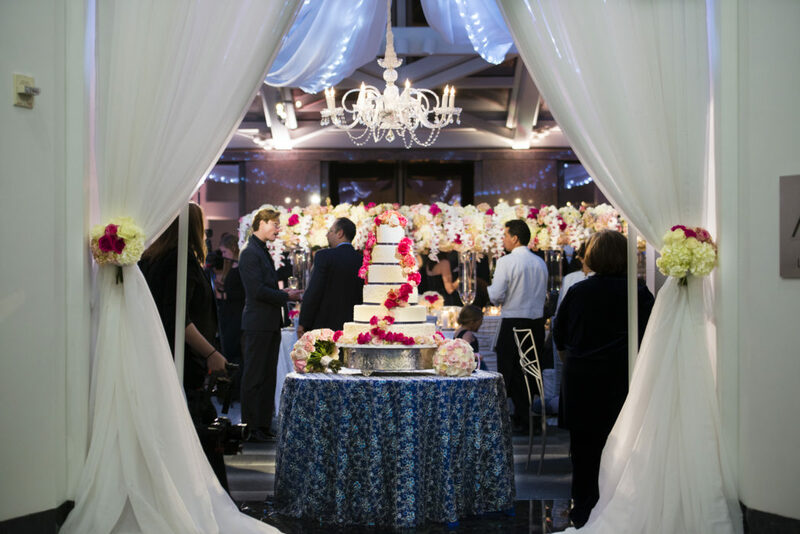 StarDust Celebrations founded their wedding planning arm, Weddings by StarDust, in 1999. 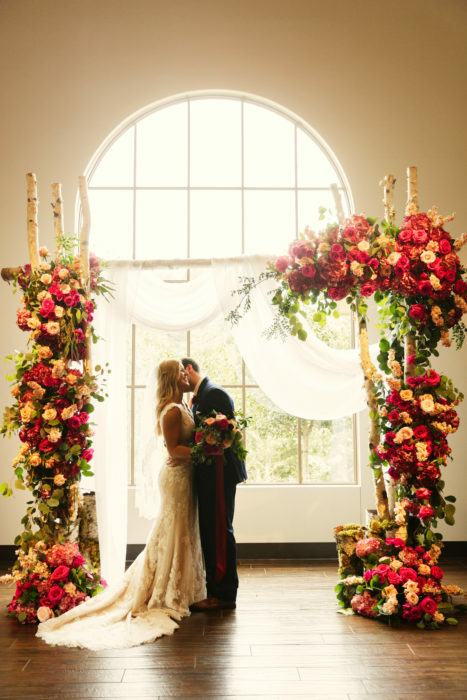 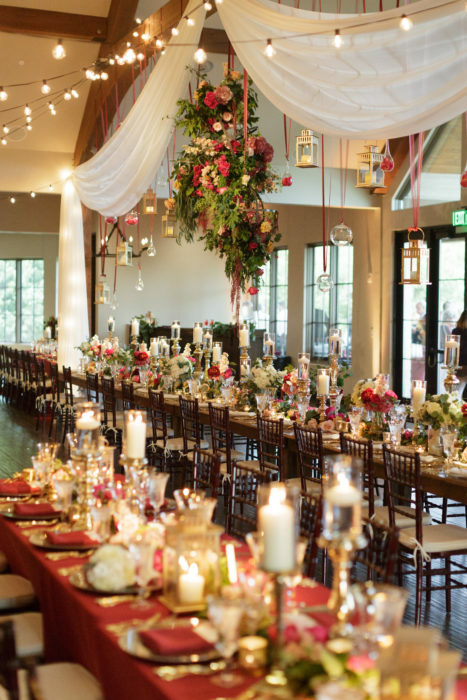 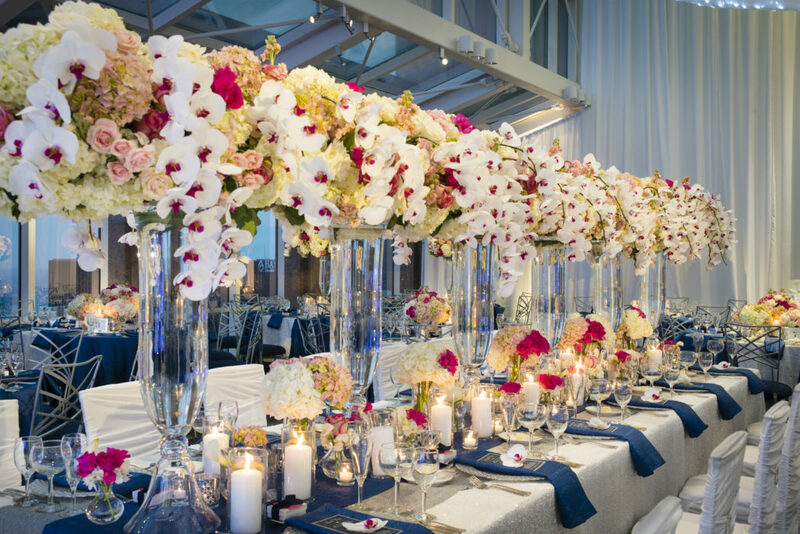 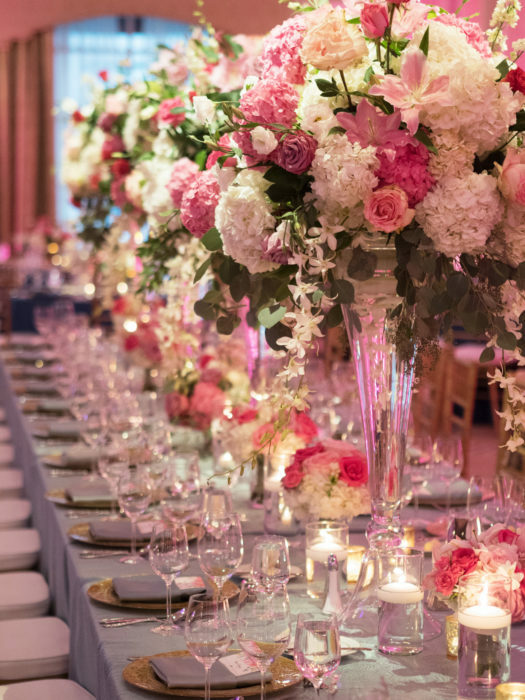 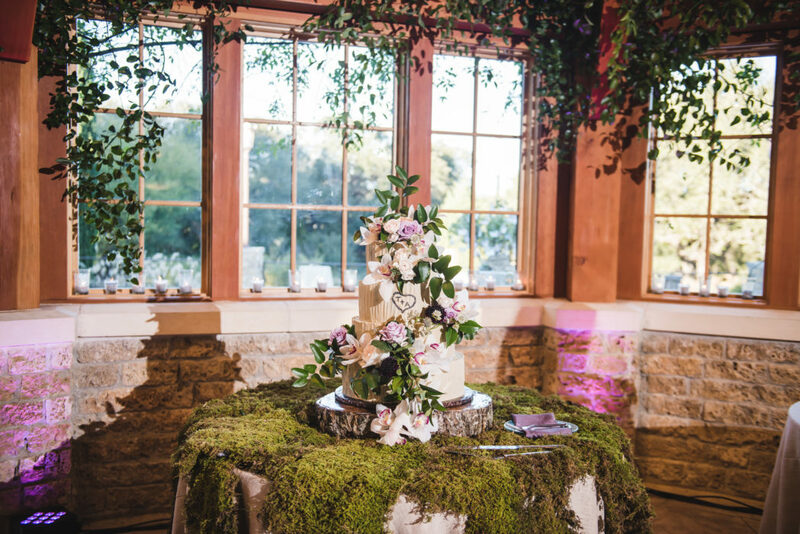 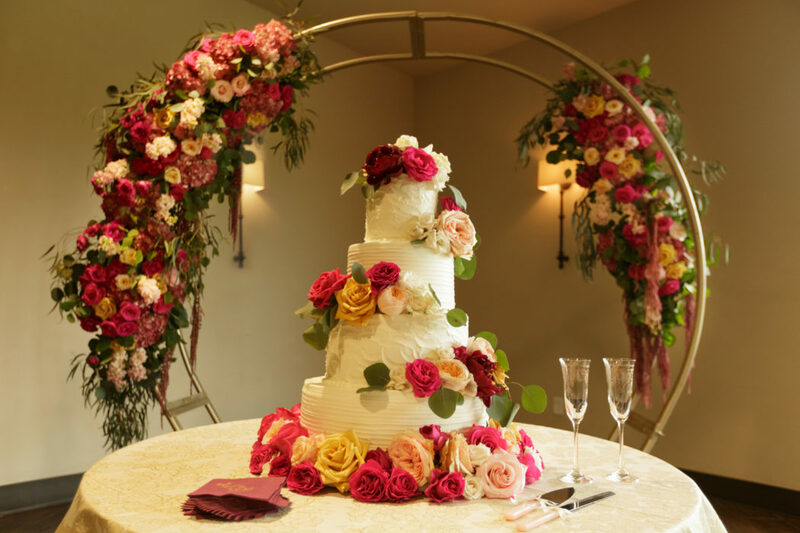 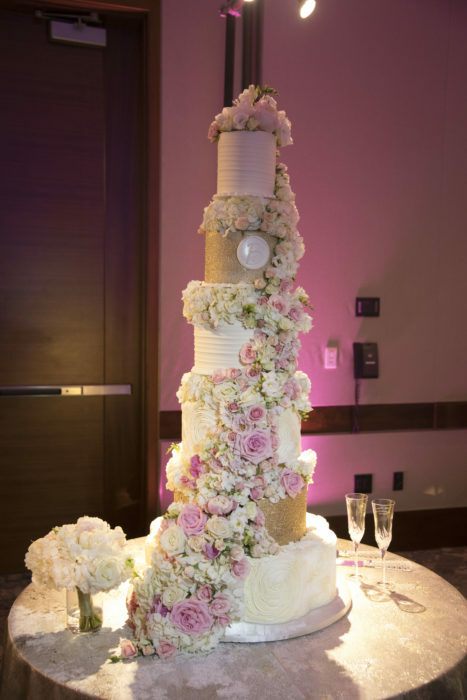 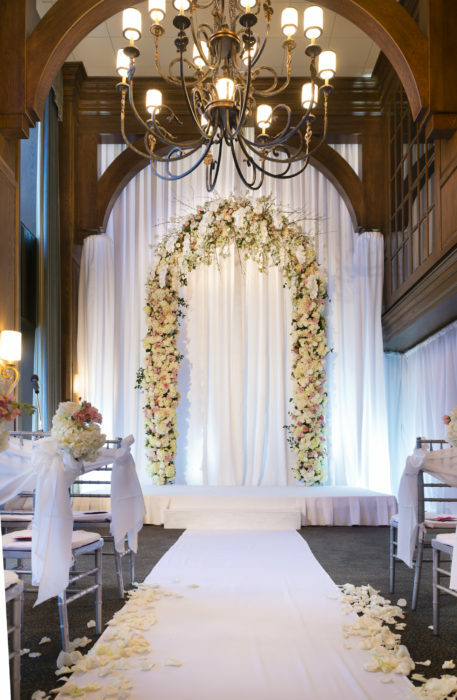 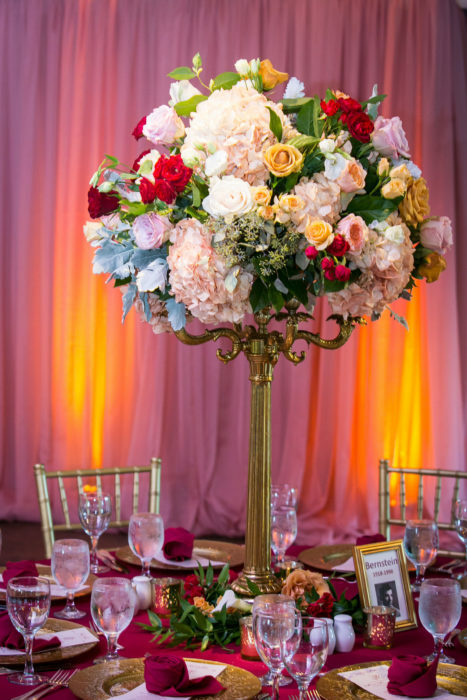 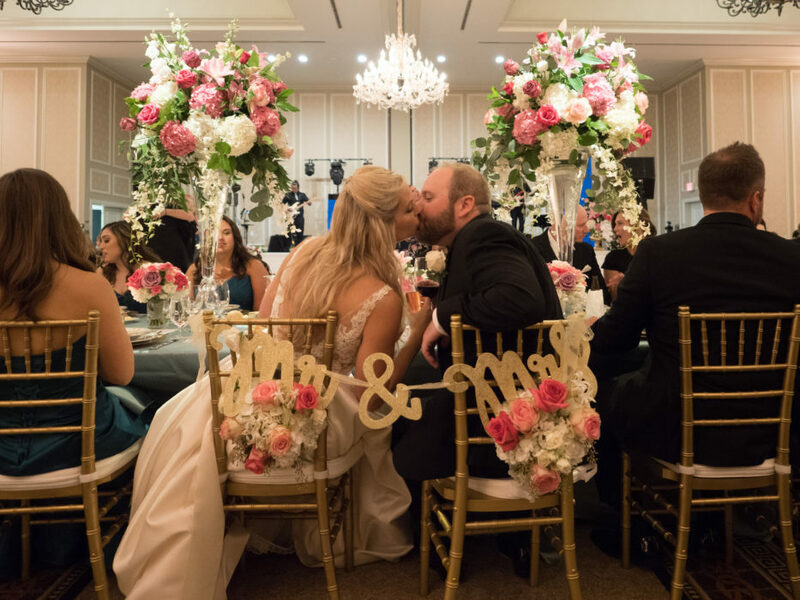 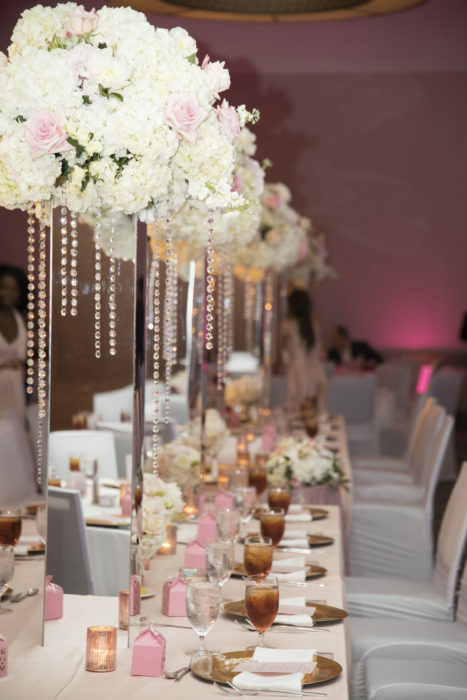 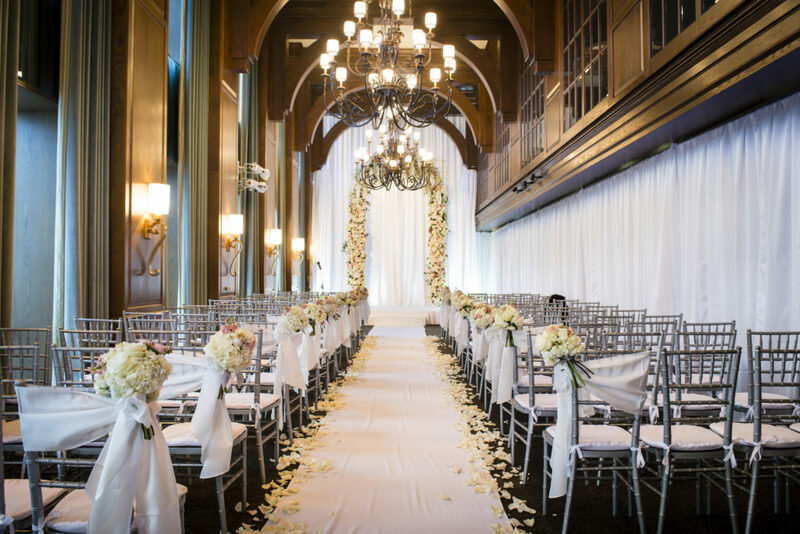 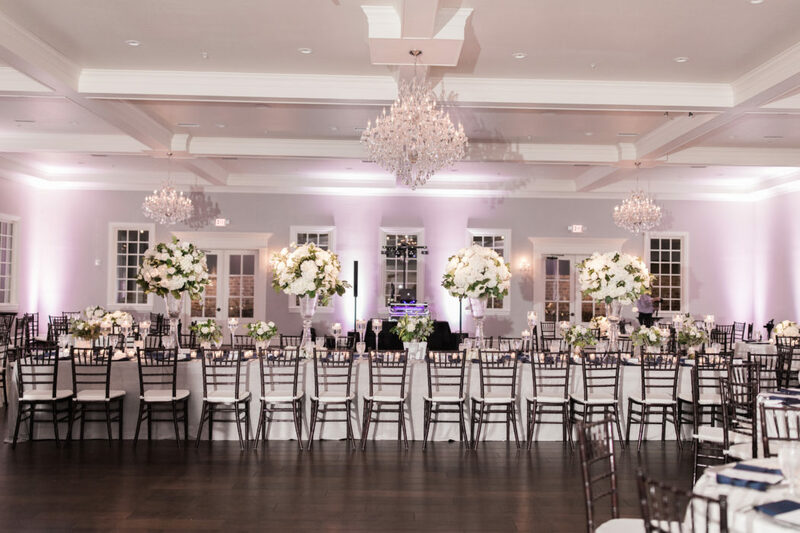 Founder Marsha Ballard French directs a team of consultants who aspire to create and deliver the best services to their brides. 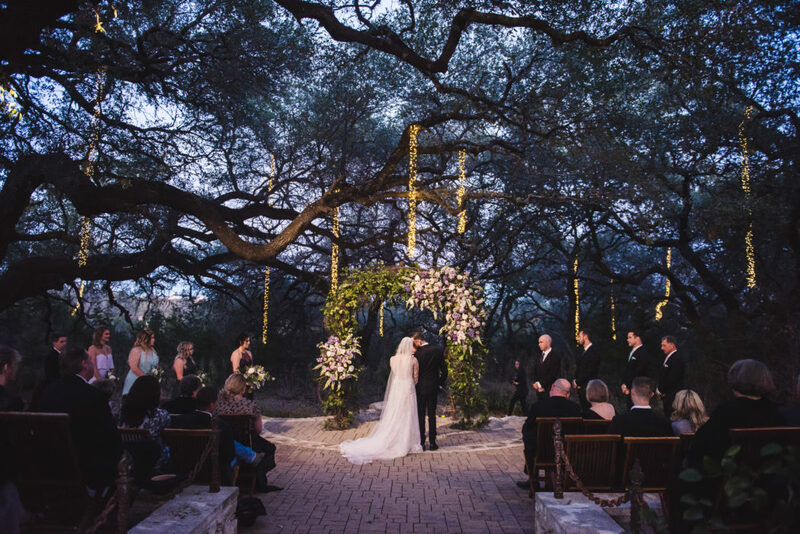 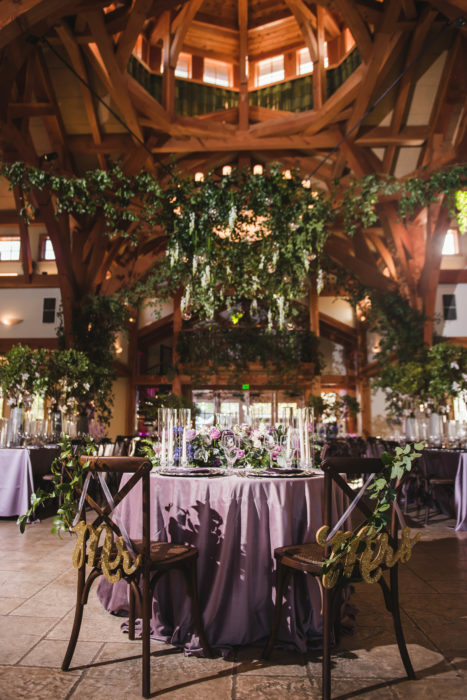 The Weddings by Stardust team stays on top of trends to deliver a range of styles to their brides: from intimate and casual backyard nuptials to lavish ballroom affairs. 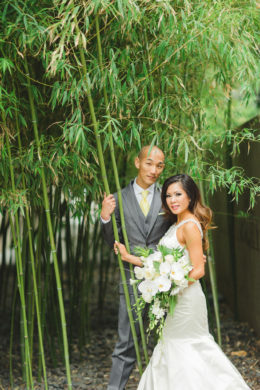 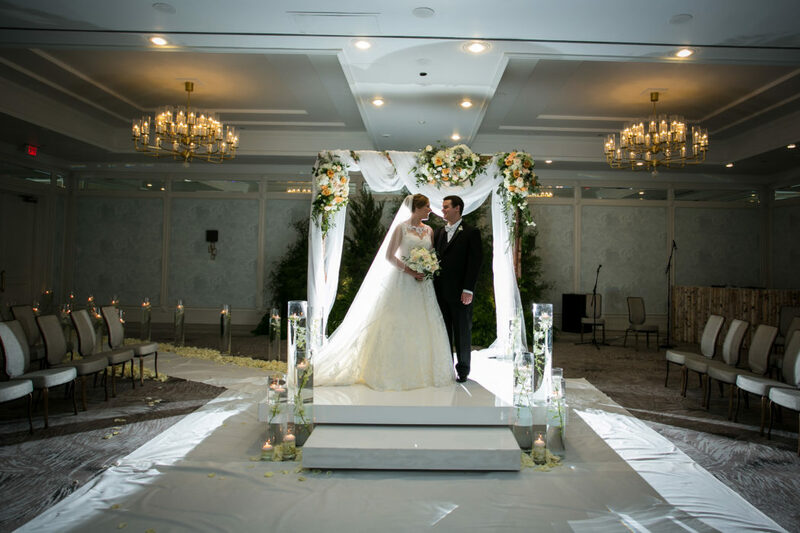 Each of their planners is certified by American Associated of Certified Wedding Planners. 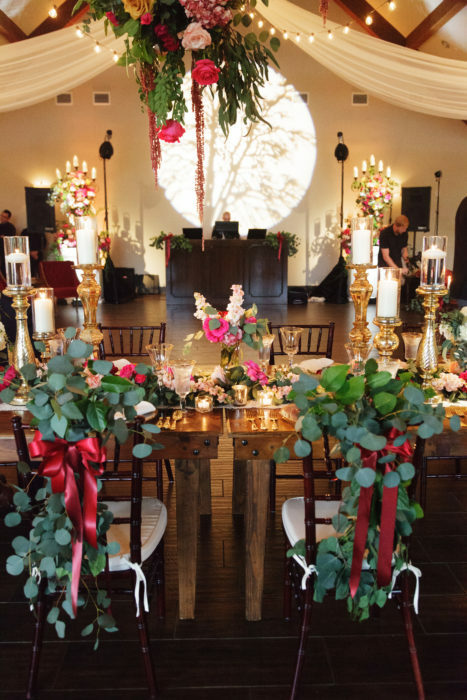 Day-of coordination, month-of coordination, full-service wedding planning for local or destination weddings. 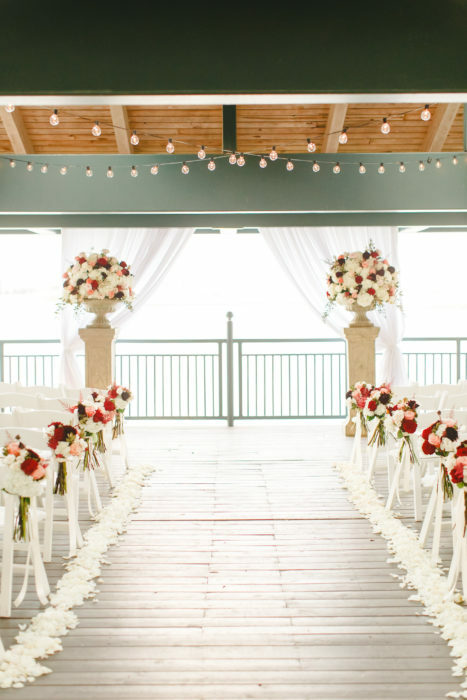 Say hello to Weddings by StarDust.